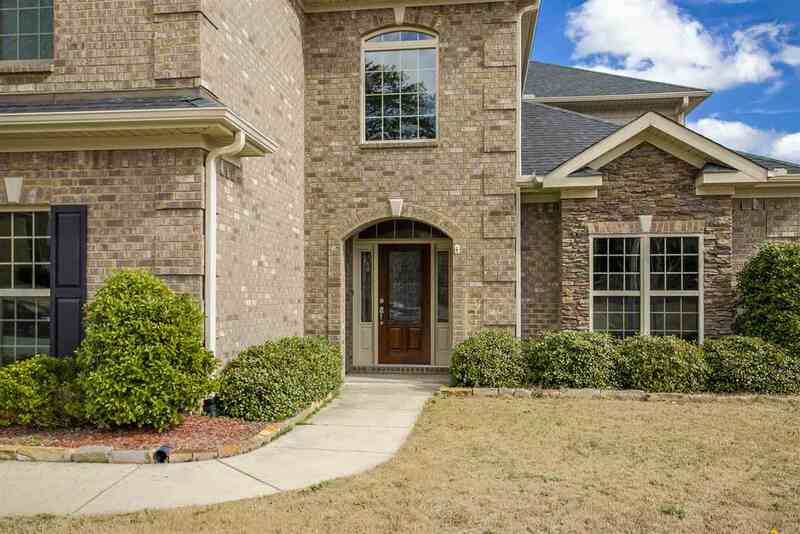 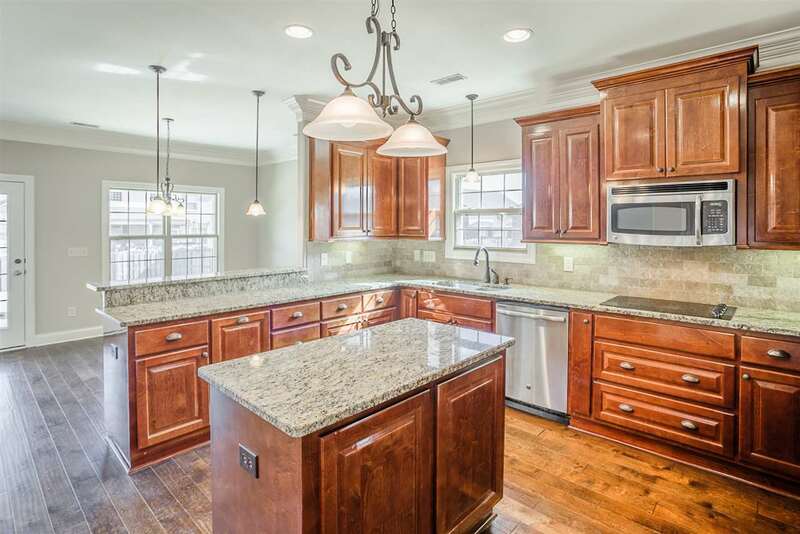 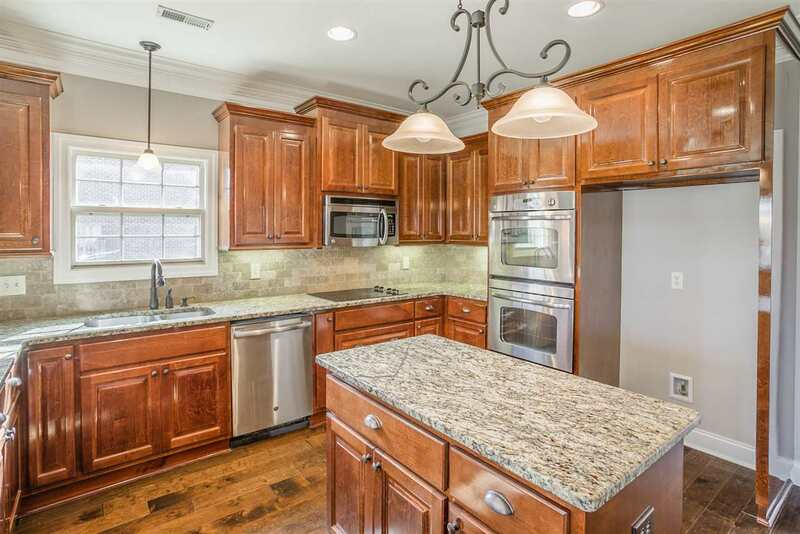 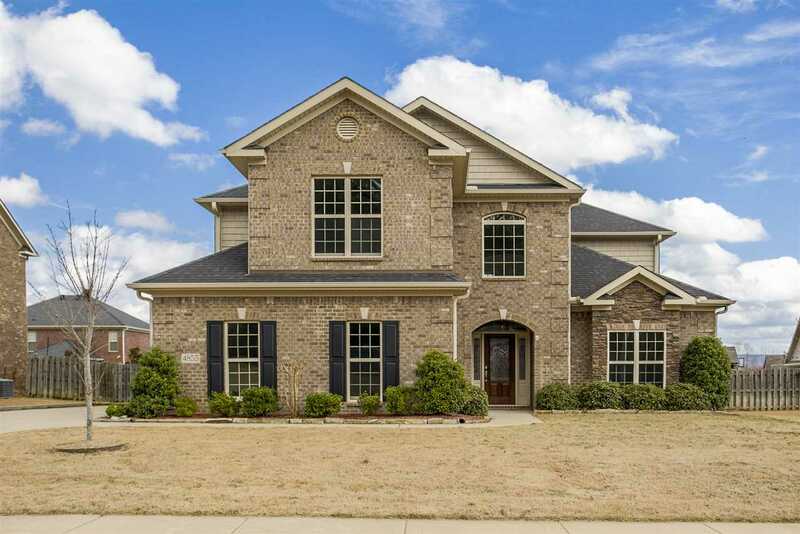 Beautiful house in charming neighborhood in Hampton Station. 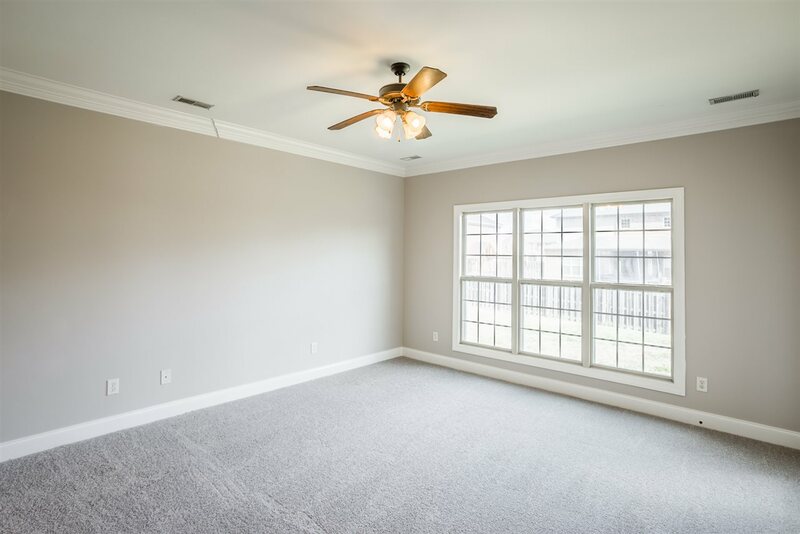 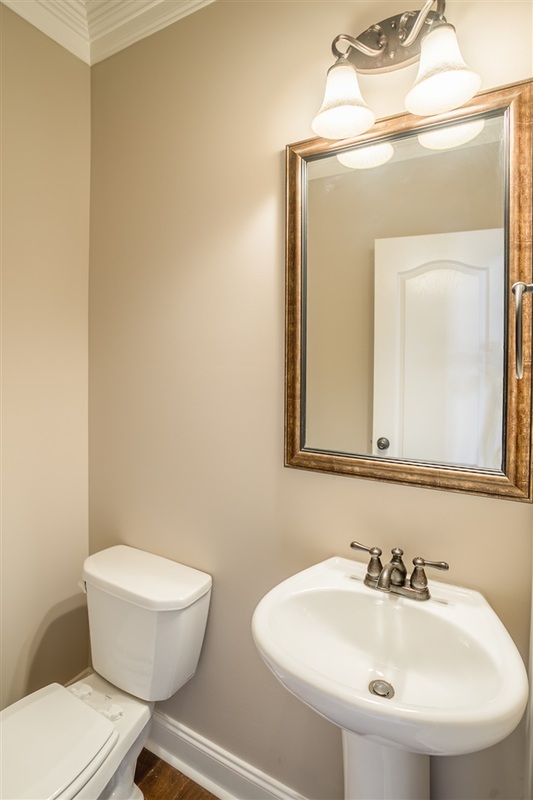 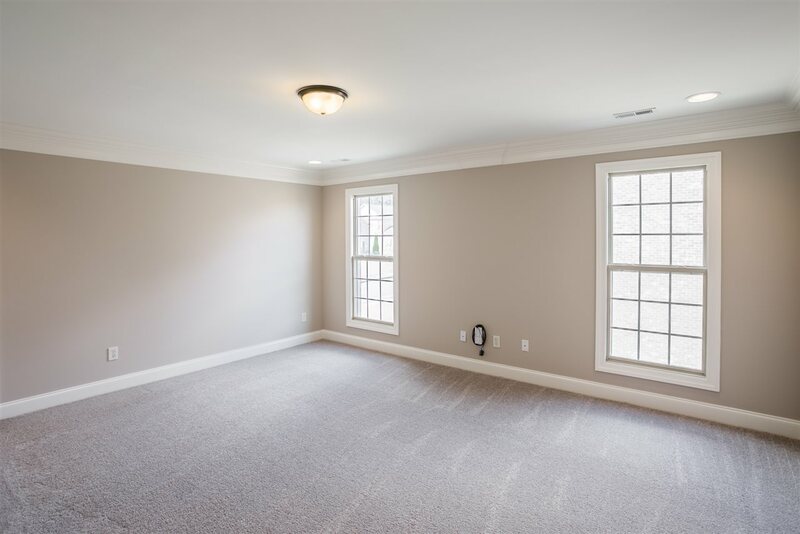 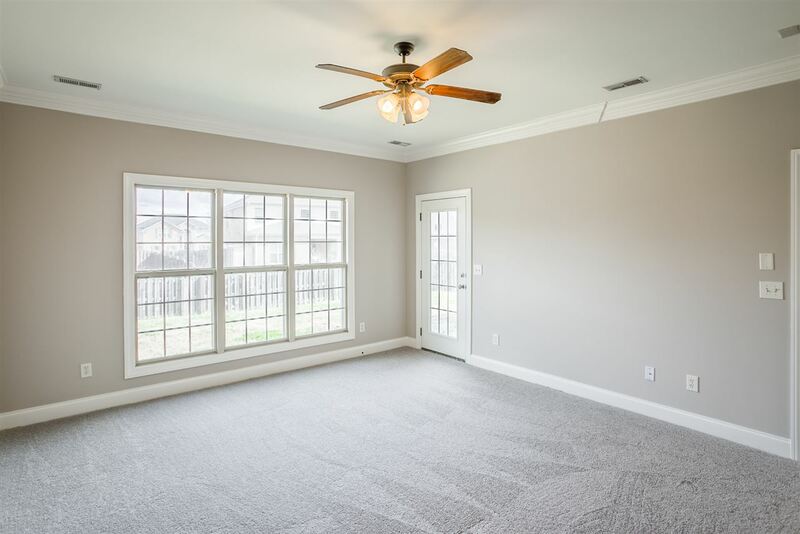 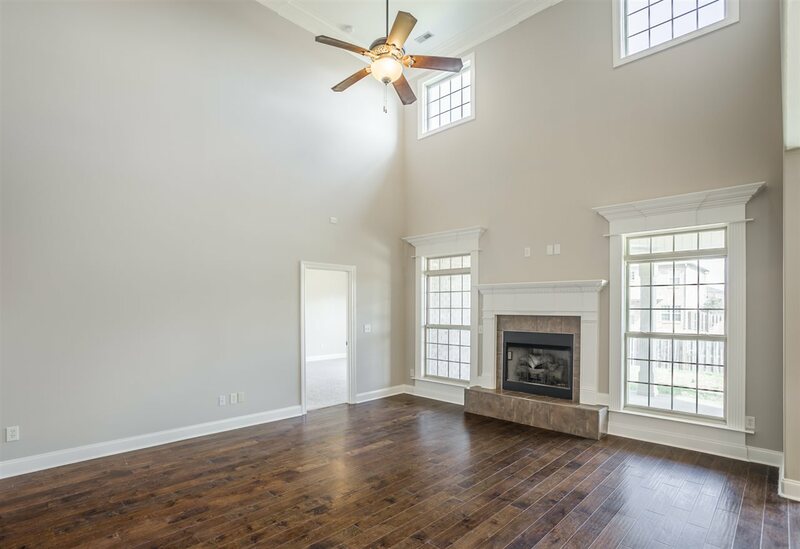 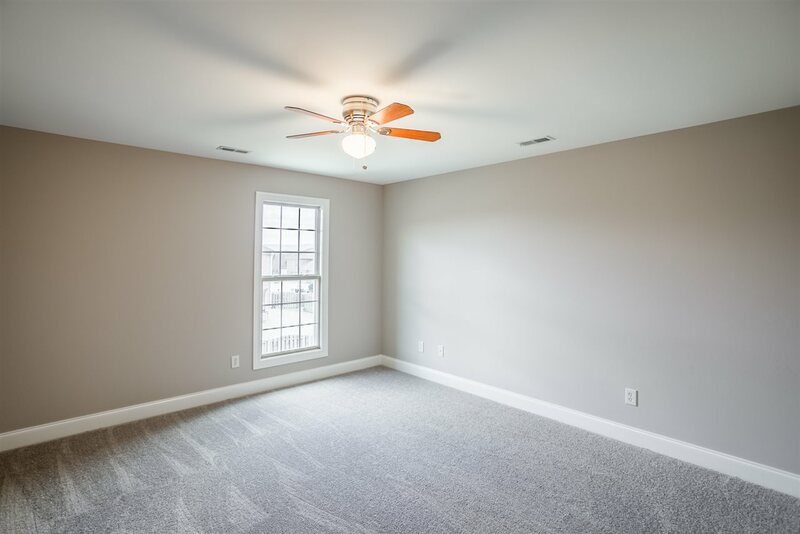 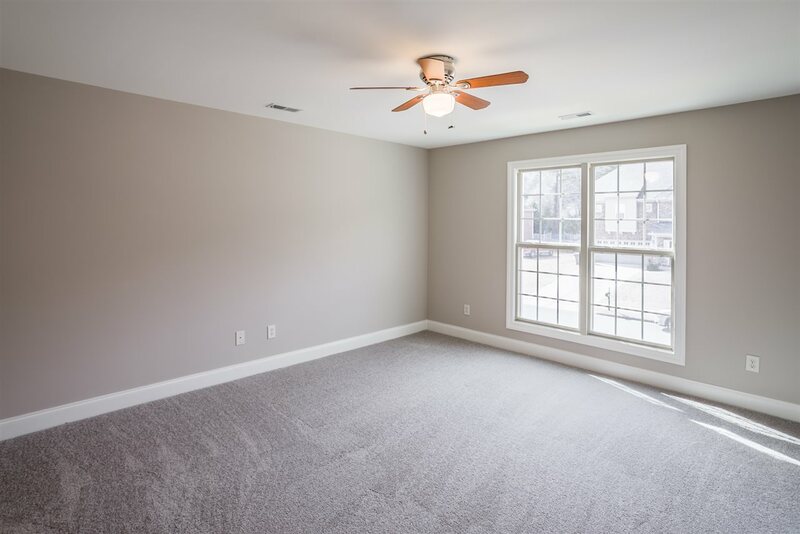 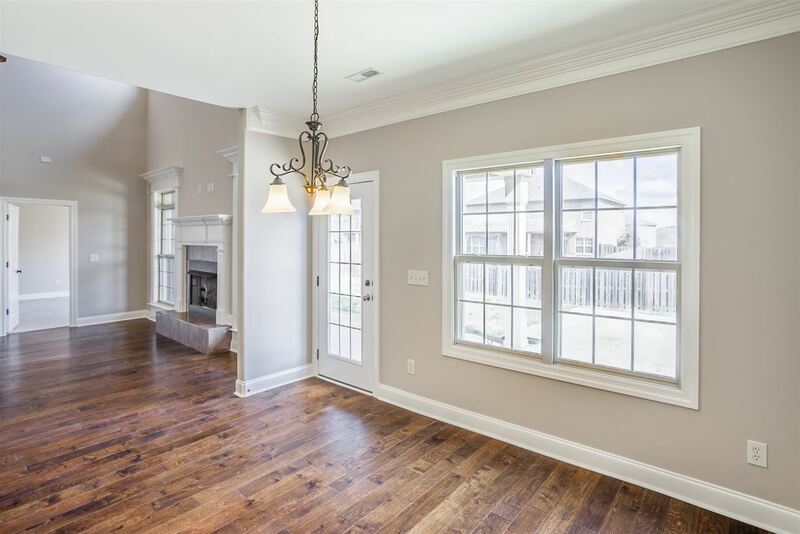 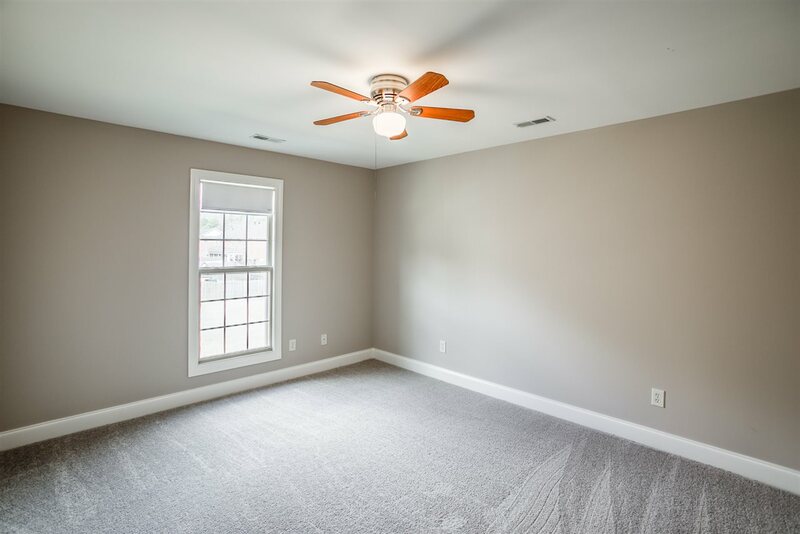 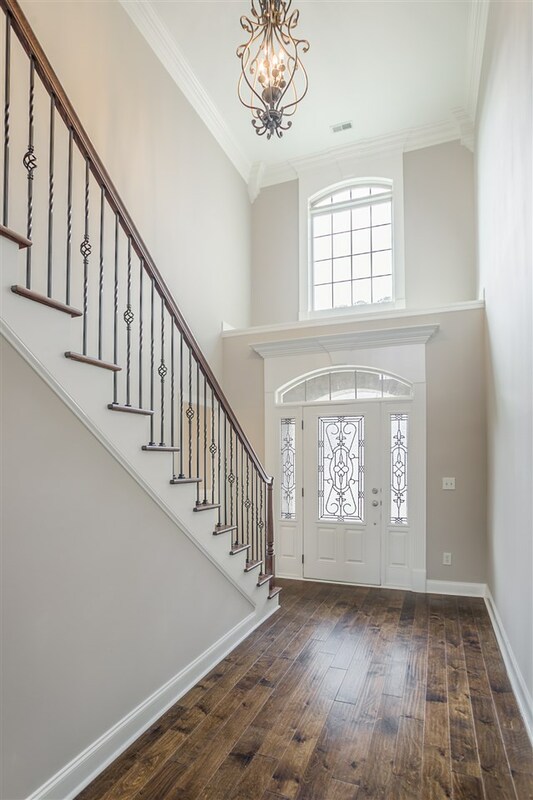 New hardwood floors, paint, and carpet are a few of the improvements made to this home. 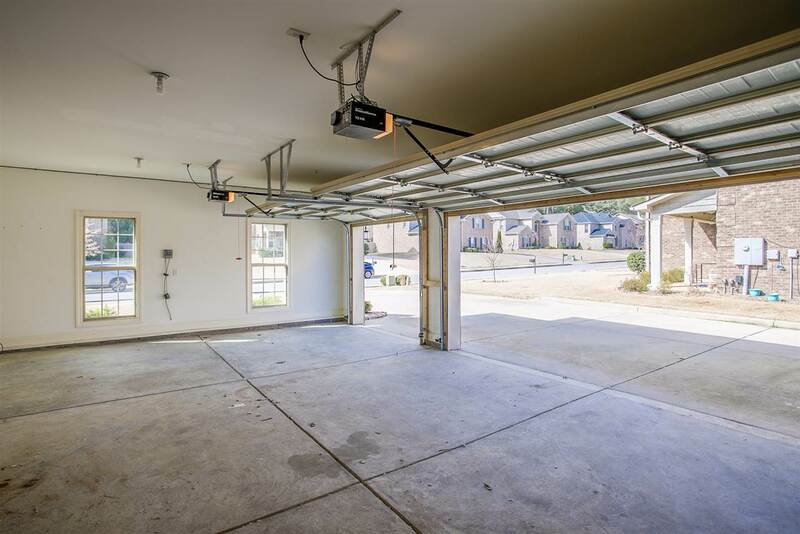 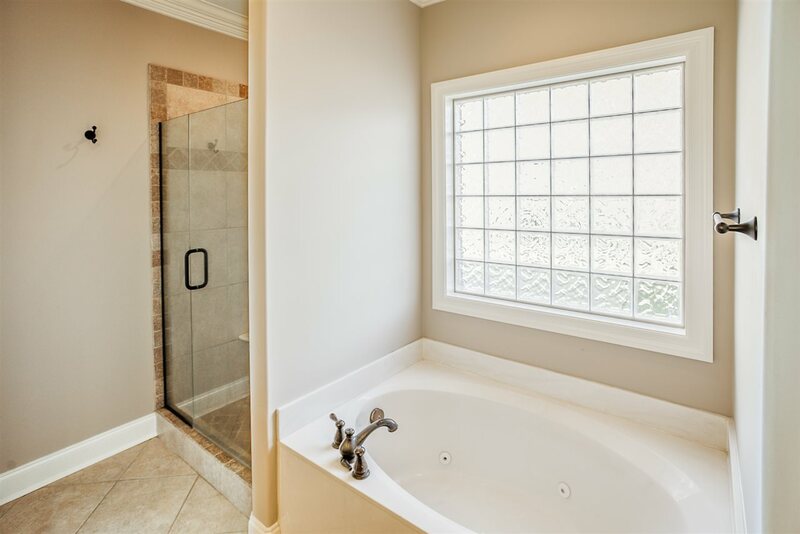 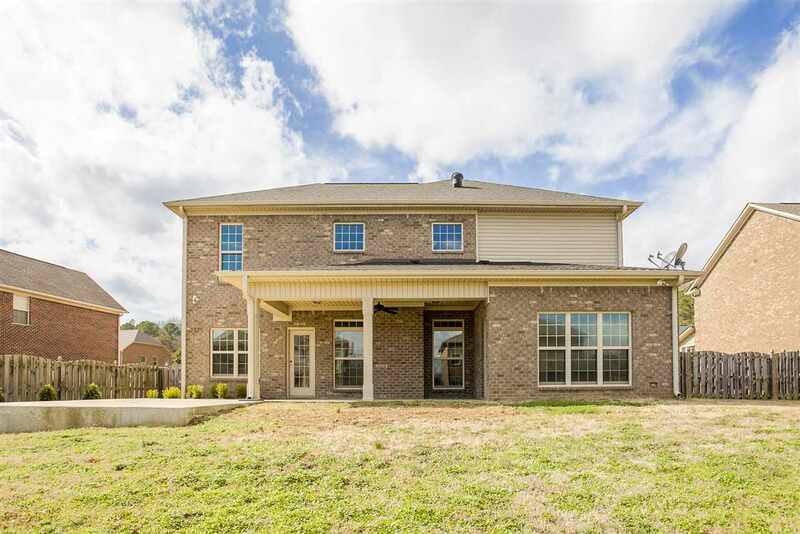 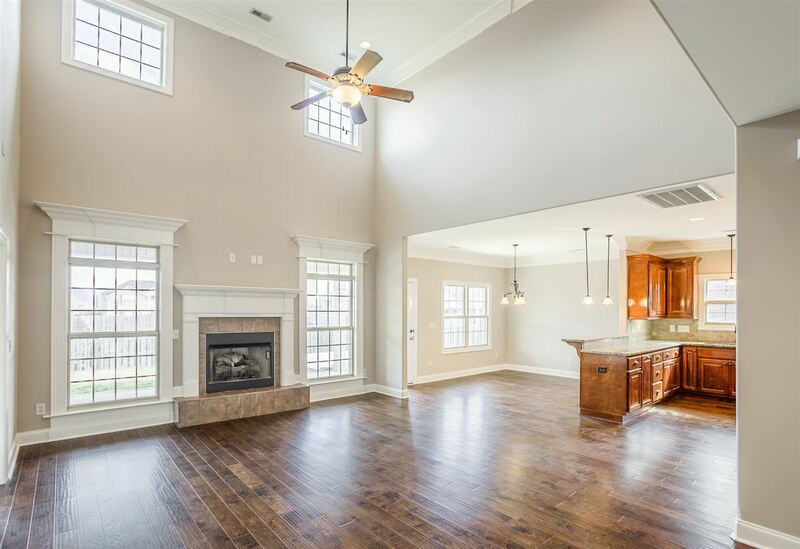 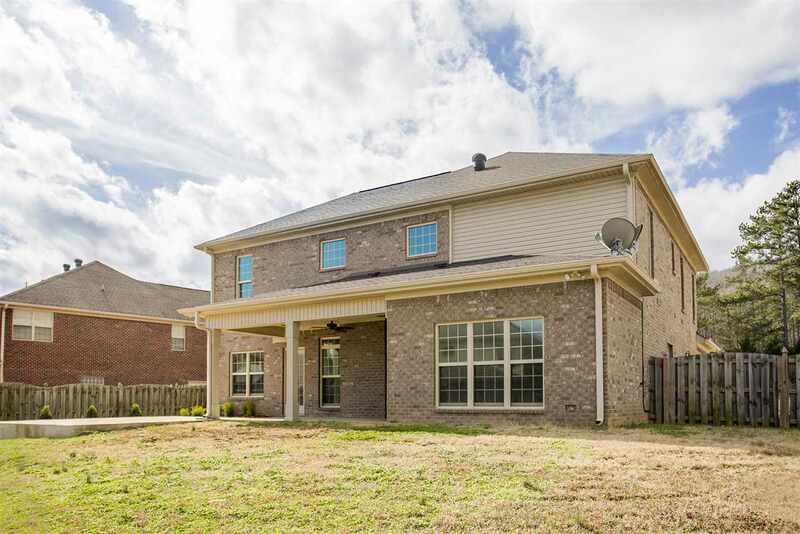 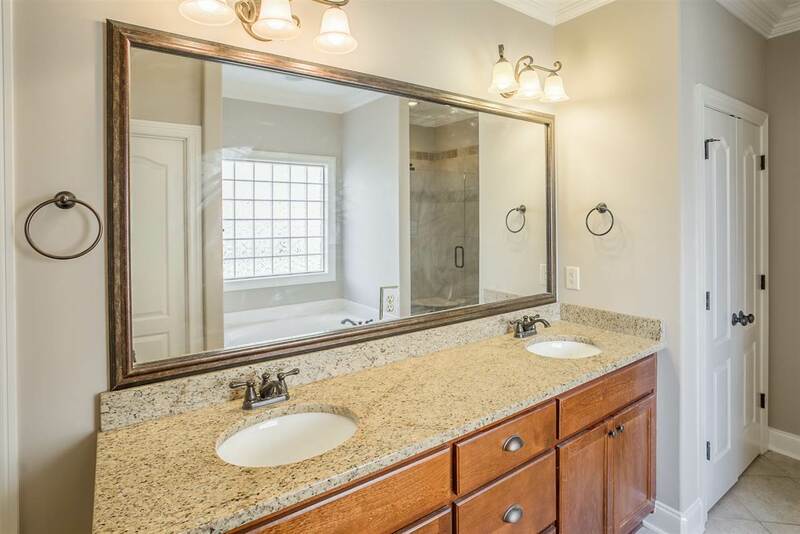 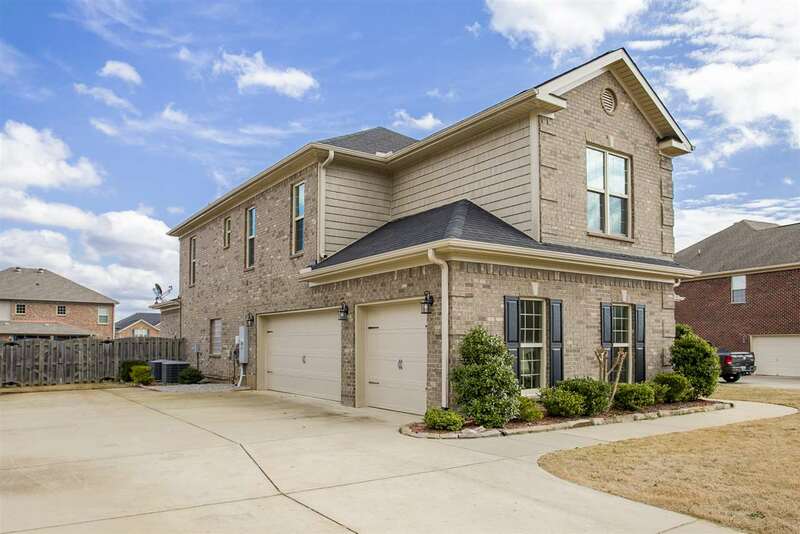 Four bedrooms, 3 1/2 baths, large kitchen with island, bar and eat-in kitchen, and large bonus room with an open floor plan and side entry 3 gar garage make this move in ready home a must see!